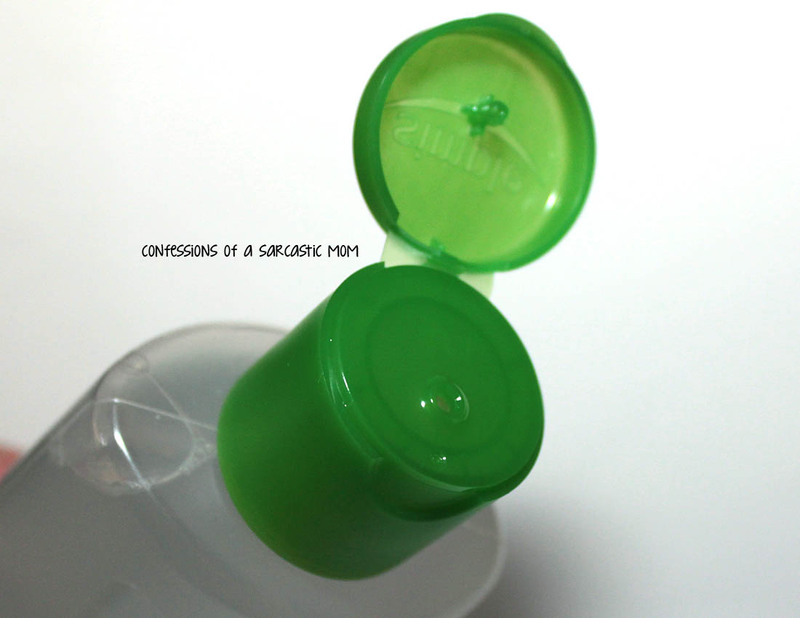 Influenster invited me to #discovernewfavorites with Walgreens and Simple! 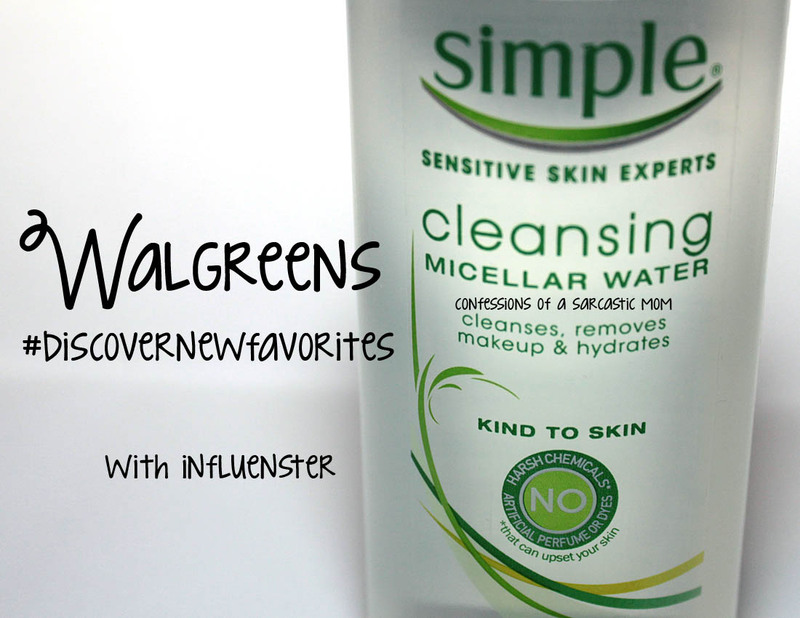 In my recent Influenster VoxBox, I received this Simple Cleansing Micellar Water. I had never heard of micellar water before. I had to do some reading about it, and I came across this article that explains it a little. 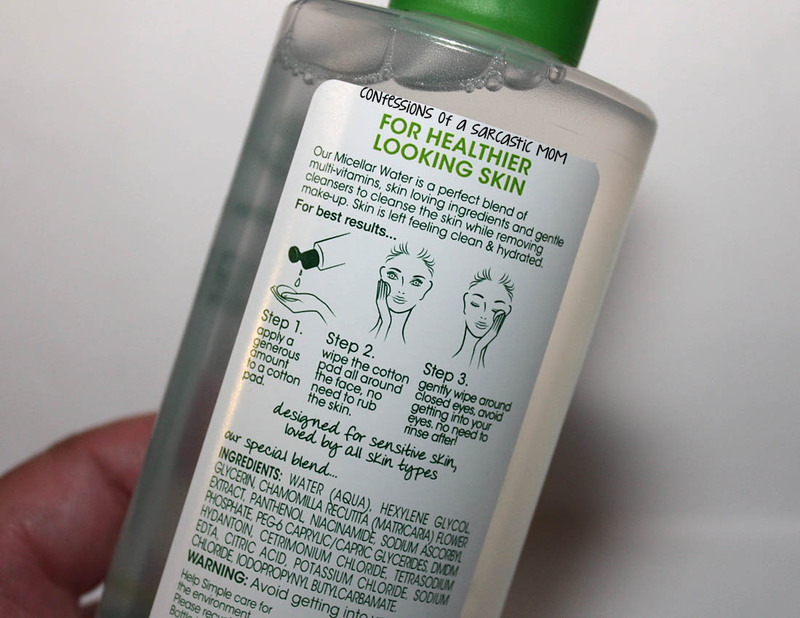 Micellar water originated in France in the 1990s as a no-rinse, soap-free way to cleanse the skin. It's very simple to use! Drop some on a cotton pad and wipe all around your face. It's that simple! It's fragrance free and contains anti-irritants. It's claims include makeup removal, unclogging pores and hydration of the skin. One thing I did read is that this is best suited for dry to normal skin. My skin tends to lean oily with a few dry patches. That being said, I didn't notice any difference in my skin as I used it. It didn't seem to hydrate, nor did it dry my skin out. It didn't full-out remove my makeup, so I started using it after I washed my face with my regular face wash. I'm guessing my skin in particular is not the targeted demo for this product. Have you tried a Micellar water? I've heard there are other brands out there. This brand is cheaper than others, and generally this bottle will run around $7-8. I would definitely recommend trying this product if you fit the dry to normal demo for your face.